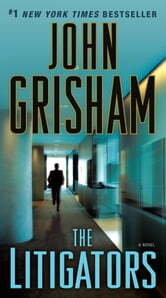 Includes an excerpt of John Grisham’s Calico Joe and a special preview of his upcoming novel The Racketeer . I've read this book twice now, and each time has been thoroughly enjoyable. 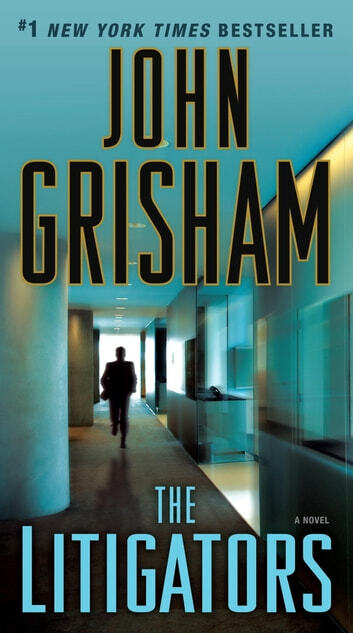 I know a lot of people don't subscribe to Grisham's formula of protagonist lawyer trying to survive the dark world of legal loopholes, but I find it fun. It's light reading, so don't expect to gain any complex insight into any workings of the justice system. THAT SAID, there's just enough of a smattering of legal language and various terminology to expand one's vocabulary at the least, or open avenues for exploration into the system. I actually found that I could keep up with the language in a law journal a little better aged having read a few works by Grisham. This book is a true-to-the-formula novel, and David Zinc is a likeable character with the twin doofuses of Finley and Figg as his foils. Don't expect deep character development, but watch out for lightly told but easily imagined heart-wrenching human stories. Enjoy this novel for what it's worth. A very, very, good read. It got off to a really slow start and picked up about halfway through. A bit unrealistic and far-fetched on the story line. One excellent work produced by the best! Very entertaining take on how law firms operate and how the system can backfire when abused. I recommend this read to all.